Sepsis, whether in the adult or pediatric setting, has become a fog-filled swamp for CDI specialists and physicians alike. Pediatric patients often present totally differently than their adult counterparts with the same diagnosis—from pathophysiology to treatment. In addition, ICD-10-CM codes often inadequately represent pediatric sepsis diagnoses. This complexity means CDI professionals struggle to identify pertinent clinical indicators within the medical record in order to draft effective queries. In this 90-minute program, our expert speakers—J. Douglas Campbell, MD, FAAP, MHA, and Valerie Bica, BSN, RN, CPN —will review the documentation trouble spots for pediatric sepsis and offer tips for educating and querying physicians. They will also share real-life examples for dealing with documentation conundrums. J. Douglas Campbell, MD, FAAP, MHA, is the CDI physician advisor at Wolfson Children’s Hospital/Baptist Medical Center in Jacksonville, Florida, a position he’s held since 2013. 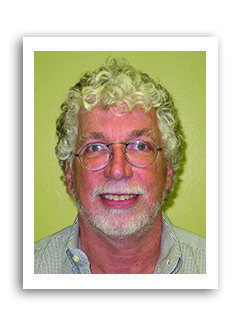 Campbell has experience in utilization management, critical care, emergency medicine, and pediatric surgery. He is an active member of ACDIS and has helped run pediatric-related lunch-and-learn events during its annual conferences. Campbell is also a member of the AMA and the American Academy of Pediatrics. He is an associate faculty member in the department of pediatrics at the University of Florida, and an adjunct faculty member at Nova University. 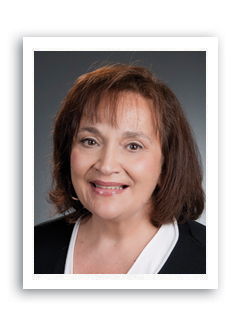 Valerie Bica, BSN, RN, CPN, islead CDI specialist for clinical documentation integrity atNemours/A.I. duPont Hospital for Children in Wilmington, Delaware. She has 40 years of pediatric/NICU nursing experience, including case management, care management, managed Medicaid, acute care pediatrics, pediatric and neonatal ICU, and high-tech pediatric homecare. Bica helped establish the clinical documentation integrity program for the A.I. duPont Hospital for Children, a 200-bed freestanding pediatric facility. She is a co-leader of APDIS, the Association of Pediatric Documentation Improvement Specialists, an ACDIS networking group, and served on the 2015–2016 ACDIS Pediatric Respiratory Failure Work Group. Bica also served on the 2017 ACDIS Conference Committee.